A must-take item for everything, from hut-to-hut hiking to coastal camping. 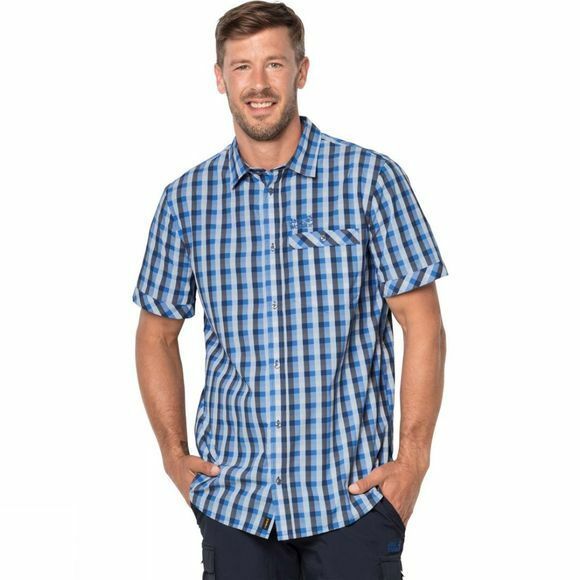 The Mens Napo River Shirt is one of our lightest short sleeved shirts and takes up hardly any space in your pack. 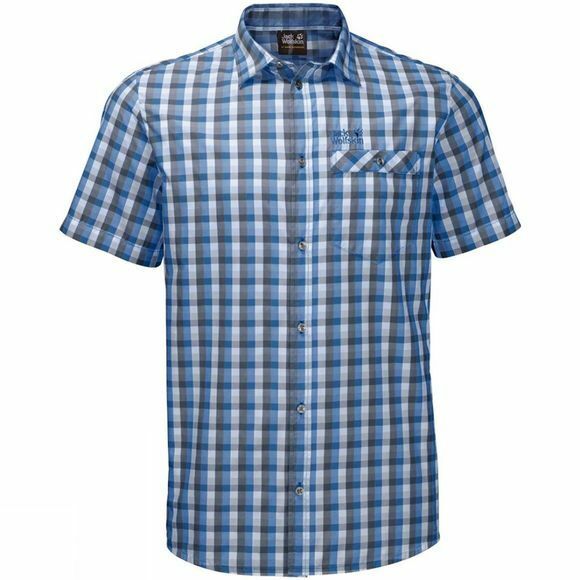 Ideal for travel and leisure wear, it is made of a lightweight, hard wearing fabric. It protects you from the sun and minimises unpleasant odours even after several days' continuous wear, which is a big bonus on longer trips.